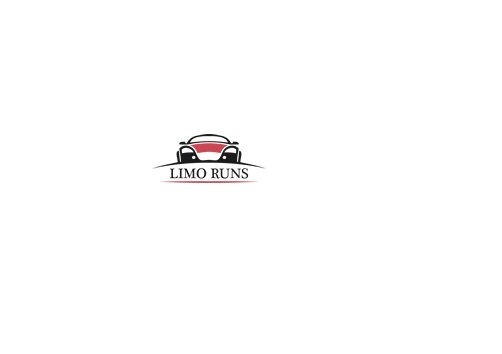 Limo Runs is a responsible and dependable limousine company offering a huge array of limousines, private cars, vans and party buses for luxury, stylish and timely transportation of clients in the Washington DC area. 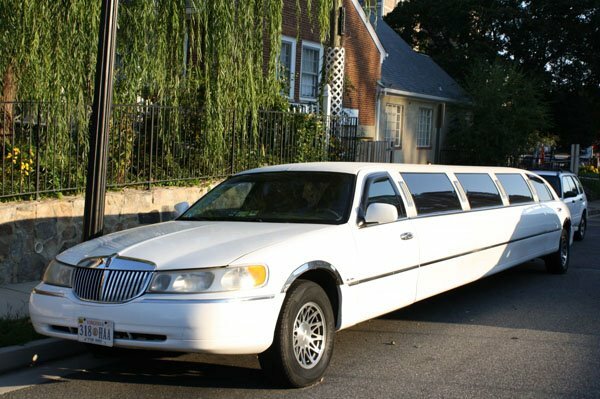 With meticulously maintained vehicles and a professional team of well-uniformed, well-mannered, friendly and skillful chauffeurs, the limousine transfer service offers luxury transportation for special occasions like weddings, sightseeing tours, family vacations, corporate and airport transfers, etc. best suiting clientâ€™s unique travel needs and preferences. 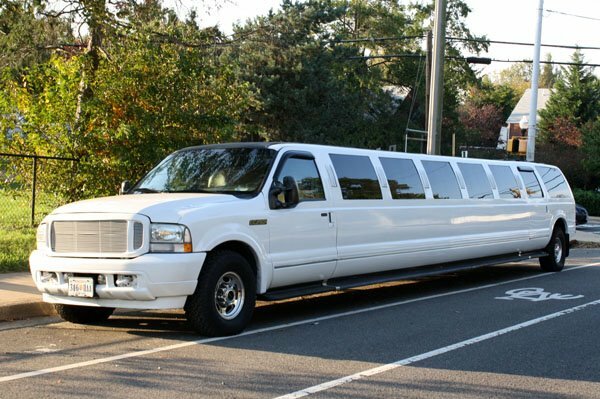 Express Limousine Service company is here to handle your transportation needs whether you require a Hummer H2, Lincoln, Chrysler, or Mini Bus no matter. 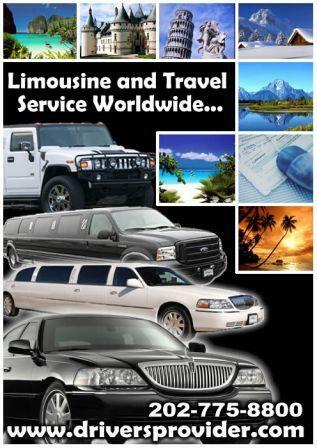 We offers a world-class fleet of the newest and finest limousines available.Our vehicles are latest model and are equipped with the most current amenities and communications. 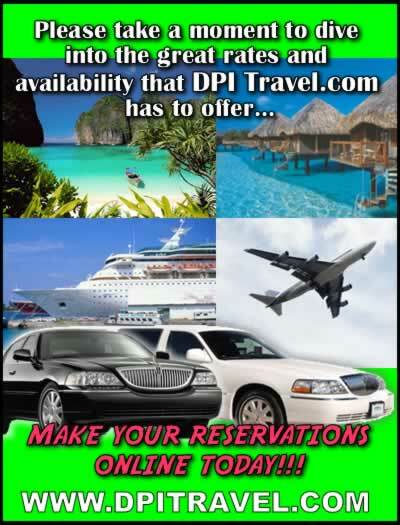 Drivers Provider International offers private chauffeurs for hire to drive your car, and also provides full service ground transportation. 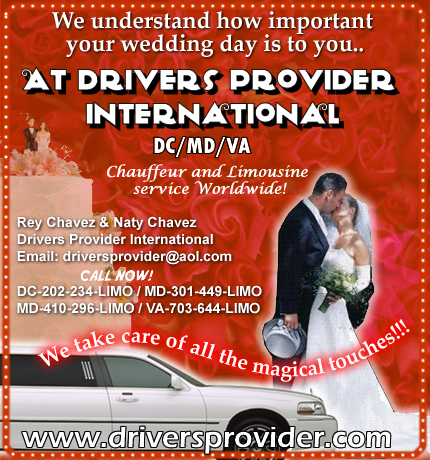 Drivers Provider International is a family owned and operated business located in the Washington DC Area. For over 23 years, Drivers Provider International has proudly served the local community and customers from all over the United States. From trips to the airport, corporate functions,weddings, proms, or a night on the town, Drivers Provider International will always go the extra mile to make your experience one to remember.Hablamos Español!24Hs. At Smart Limousine & Sedan Services we understand the demand of today's business world and provide flexible solutions to accommodate your company's transportation requirements. 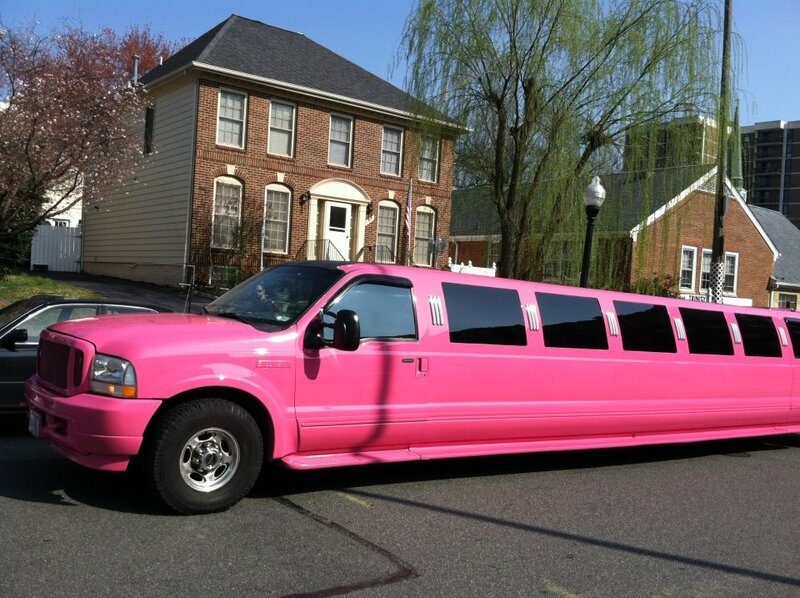 Nova Limos offers the highest quality of Luxury Sedan and Stretch limos in Washington, Northern Virginia and surrounding areas. 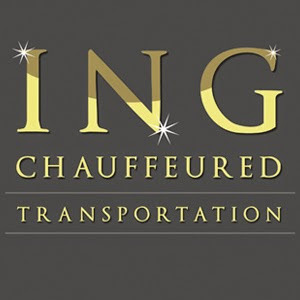 With over 18 years of experience providing quality limo For hire, we have a great understanding and knowledge of what our customers are looking for when it comes to luxury transportation in the Washington DC Metropolitan Area. We are proud to have a huge list of satisfied clients both individual and Corporate providing us great referral through the words of their mouth. It took us a great deal of hard work to achieve this remarkable stage of professional commitment toward every singular request; but we did it. Washington Potomac Sedan and Limousine Services take pride in offering safety, dependability, and convenience to all our customers. 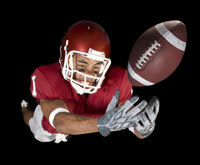 We offer high quality service at competitive prices and your satisfaction is guaranteed. 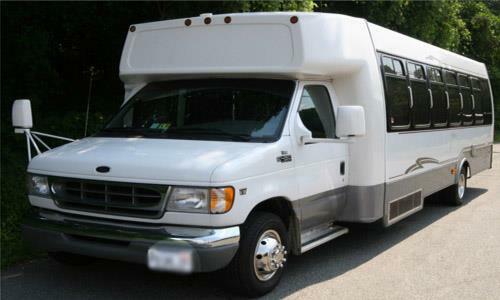 We also provide services to: New York, Atlantic City, West Virginia Casino, DC City Tours, Weddings, Bachelor / Bachelorette Parties, Birthdays and Bar Mitzvahs At Washington Potomac Sedan and Limousine Services, our clients are assured of late model vehicles that are clean and reliable. Our professional drivers are courteous and knowledgeable about local areas, as well as regional destinations throughout Maryland, Virginia and Washington, D.C. 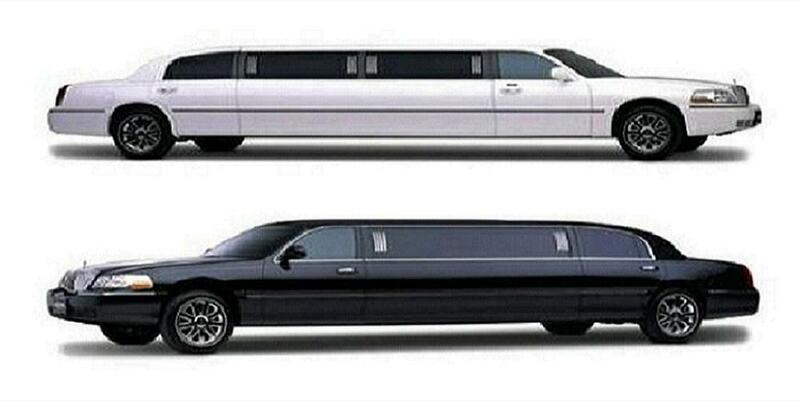 The owners of Lighthouse Limousine have been providing service to brides for over fifteen years. We are dedicated to helping you make the day you have been dreaming of a perfect one We will provide the cleanest limousines in this area, and we will provide outstanding chauffeurs who are trained to meet our standard in safety and professionalism. Your chauffeur will arrive fifteen minutes before pick-up time in a clean limousines and will cater to your every need. 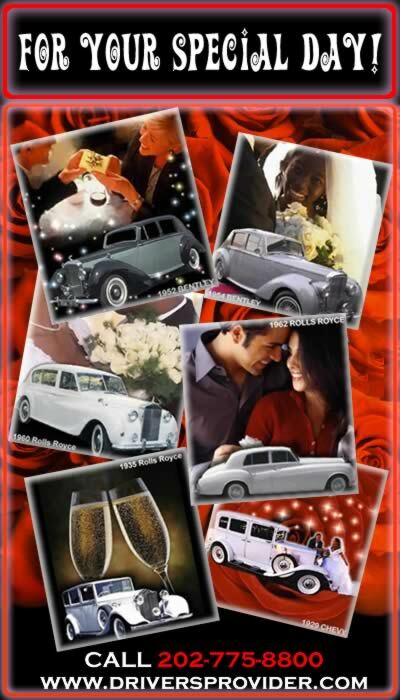 Your chauffeur will provide a safe ride to your ceremony.